How’s this for a great idea? After I stopped in to PPL to check out the activities, I stopped in a downtown store to buy a candle, on my way to the ferry – the woman behind the checkout desk was knitting hand warmers, so I told her all about the PPL initiative, and gave her the hat knitting pattern I had picked up at the sit ‘n knit. She was very excited! 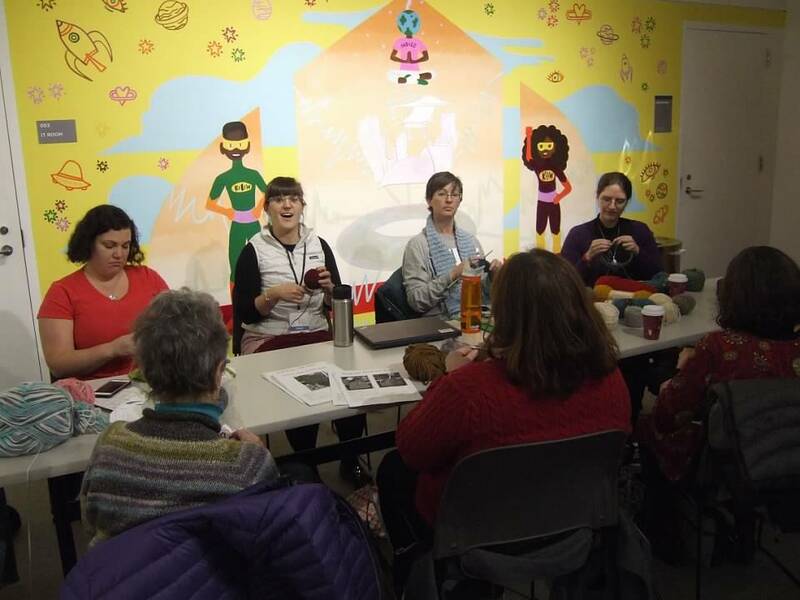 I love when libraries and knitting intersect* – well done, Meg Gray, the Science and Technology Librarian at PPL, who organized the activity and initiative. *Just a reminder that at our own Long Island Community Library, we have a group of knitters that gather on Thursday afternoons – no doubt they are knitting up items such as these for various charities. 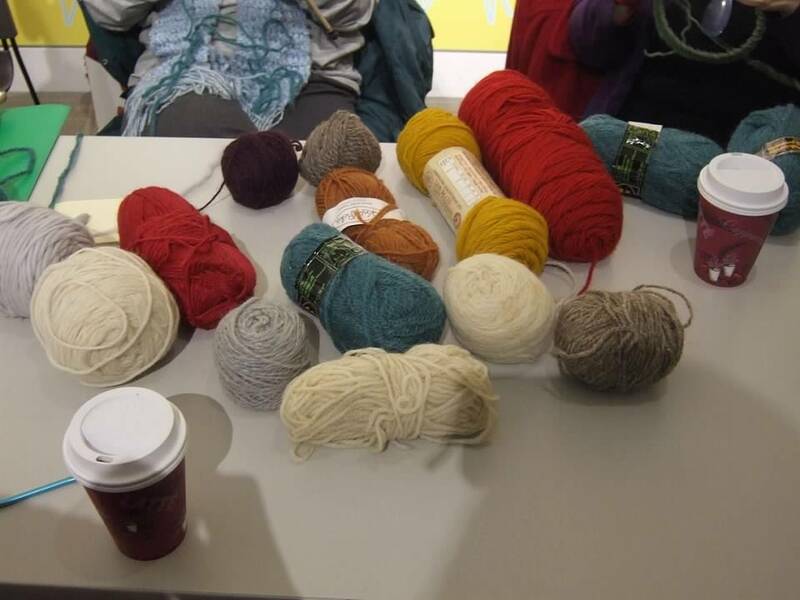 If you are a knitter (or crafter, in general), I’m sure they would love to have you join in! Except where otherwise noted content on this site is licensed under a Creative Commons Attribution-NonCommercial 4.0 International License.